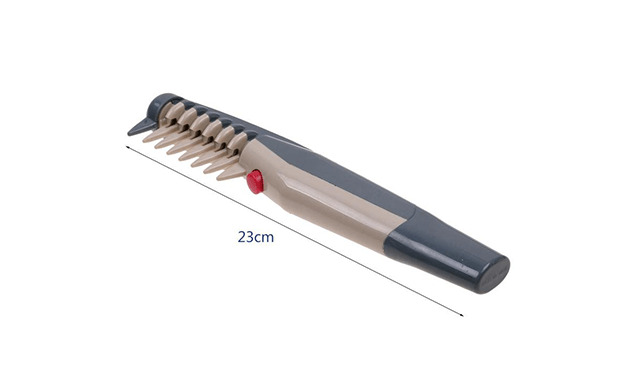 Receive an electric pet grooming comb. 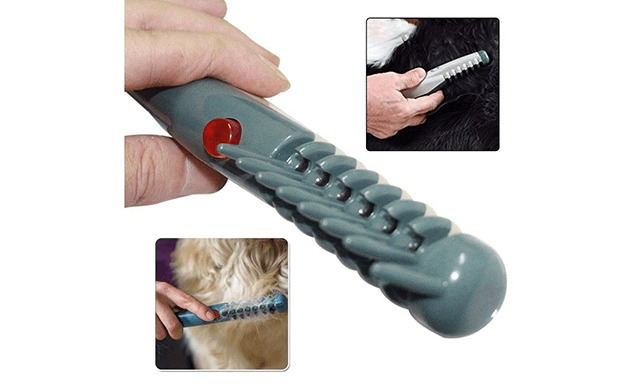 Electric Pet Grooming Comb is the ultimate pet shedding tool. 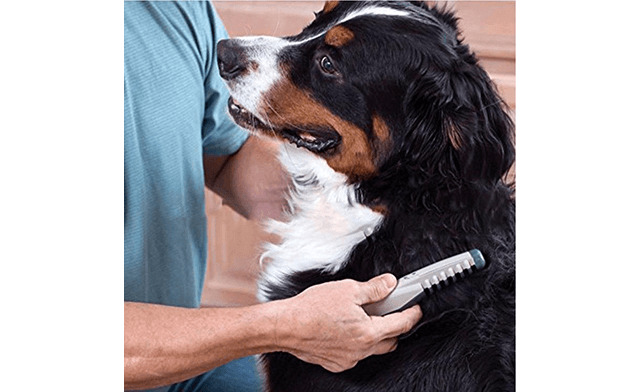 The comb features recessed rotating blades that allow you to give your pet’s coat a nice combing. 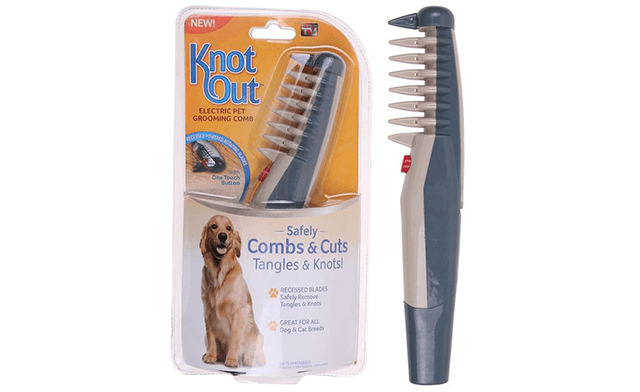 Should you encounter any knots, the comb includes rotating blades that are behind a guard on the bristle area. 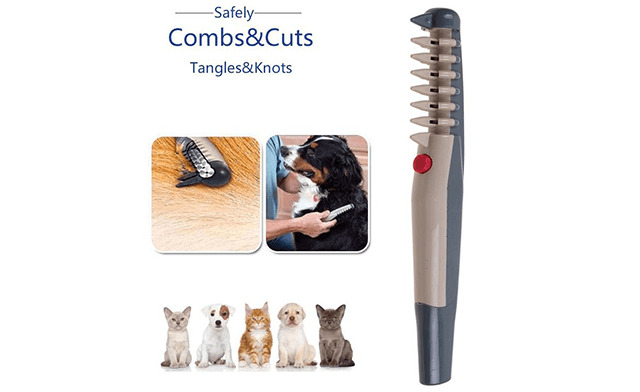 These blades allow you to cut through the knot with just the press of a button, which means that you will not have to pull on the knot to untangle it. 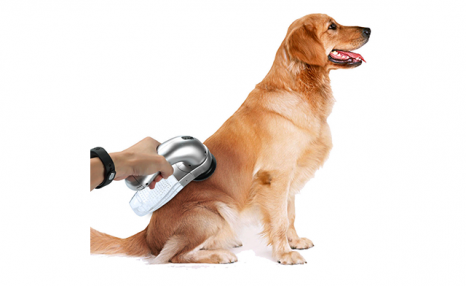 With this feature, you will be able to get rid of the knots in your pet coat without causing any pain or discomfort. 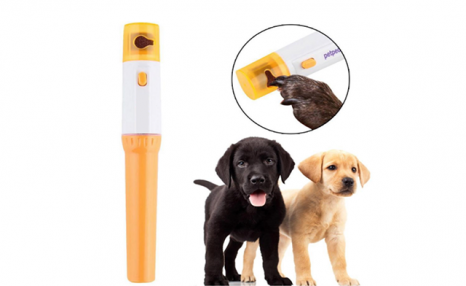 Great for all dog and cat breeds. Please allow 1-2 mm error due to manual measurement. 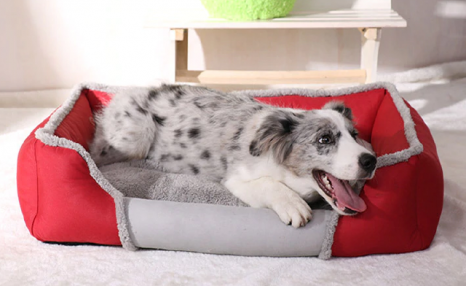 Colour may be slightly different from the one on display.